Lumaj For CT is proud to announce the endorsements of two local Republican officials today. Lumaj gained the endorsements of Southington Town Councilman William Dziedzic and Southington Board of Finance Member Tony Morrison. Team Lumaj is excited to have the support of conservative leaders in the Town of Southington . We look forward to working with them as we work to create a #FreshStart4CT in 2018! 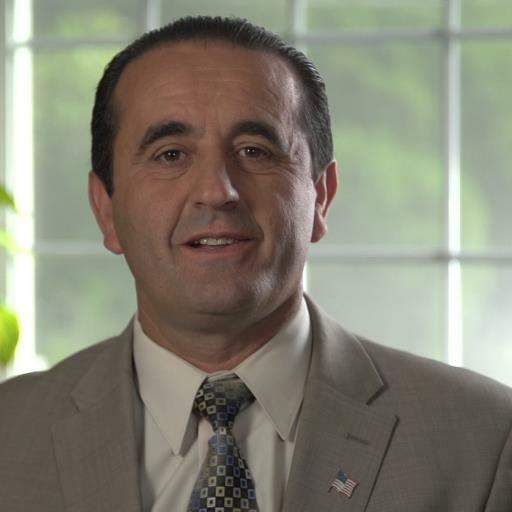 Lumaj has also been endorsed by State Representative Rob Sampson who represents Southington and Wolcott in the General Assembly. Please stay tuned for future endorsements! Many more coming! Published as a public service.